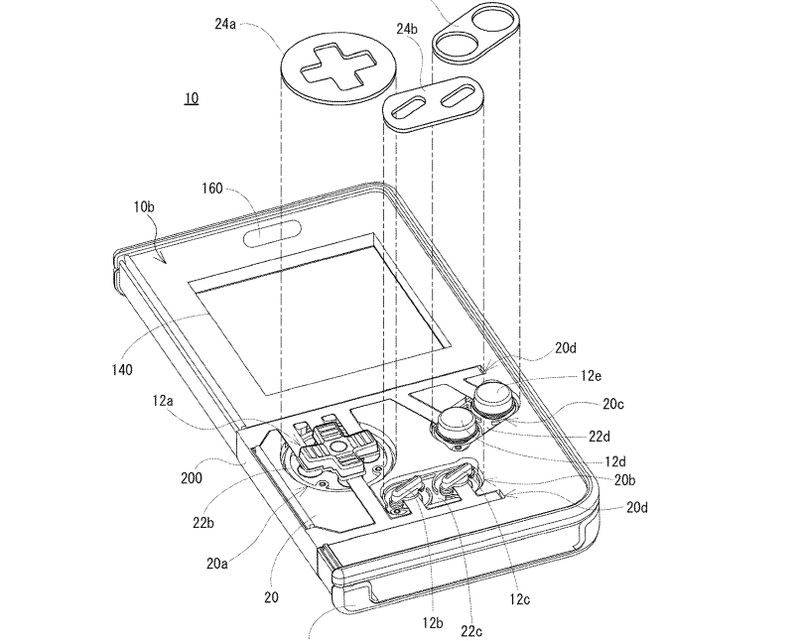 Nintendo may be working on a way to emulate Game Boy games on mobile based on a new patent filed back in March. The patent includes blueprints for a Game Boy-like shell that can hold smart devices, and features buttons that work with touchscreens. Based on the schematic submitted to the U.S. Patent and Trade Office, which was discovered by Siliconera, the accessory will be a thin shell that can be opened up, with a smartphone being placed inside. It will in turn frame the screen in a way that resembles the classic Game Boy screen. Is this the alternative to the Game Boy Classic? The shell's face buttons appear to work with touchscreens, making them a working solution for the common problem of making touchscreens compatible with traditional games. The purpose of the shell is a matter of conjecture, but it looks to be an ideal way to support classic NES and Game Boy games on iOS. Interestingly, the shell includes an opening for the front camera. If Nintendo is indeed planning on releasing some sort of mobile Game Boy emulator, this seems like a great opportunity to revive back the best accessory of all time: the Game Boy camera. Buttons that work with the touchscreen would be a good compromise for emulated Game Boy games. Nintendo has remained notably silent with regards to plans for its follow-up to the SNES Classic. Fans have been crying out for an N64 Classic, but a Game Boy Classic would also have quite a bit of retro appeal. Nintendo's proposed device would be a neat compromise in that regard. 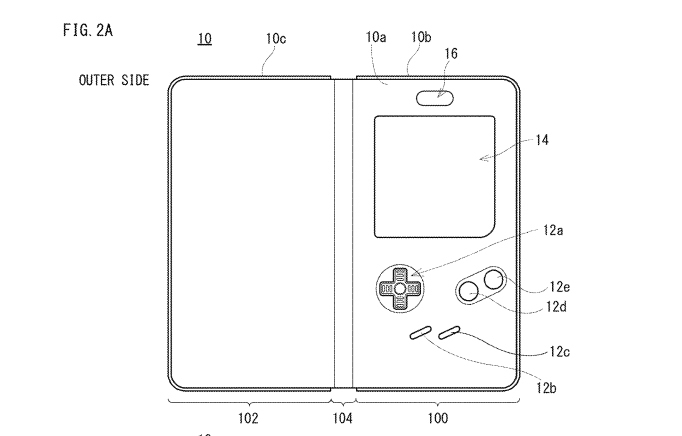 For now, Nintendo's Game Boy-like case for smartphones remains very much on the drawing board. But if you're desperate for more ways to enjoy classic games, there's still the PlayStation Classic due in December. Tagged with Game Boy,	News,	Nintendo.